Music Director Michael Stern has curated the Bravo Series to be engaging and exciting. All seating is based on best section availability. You may contact the box office to discuss availability and/or make changes to your purchase. 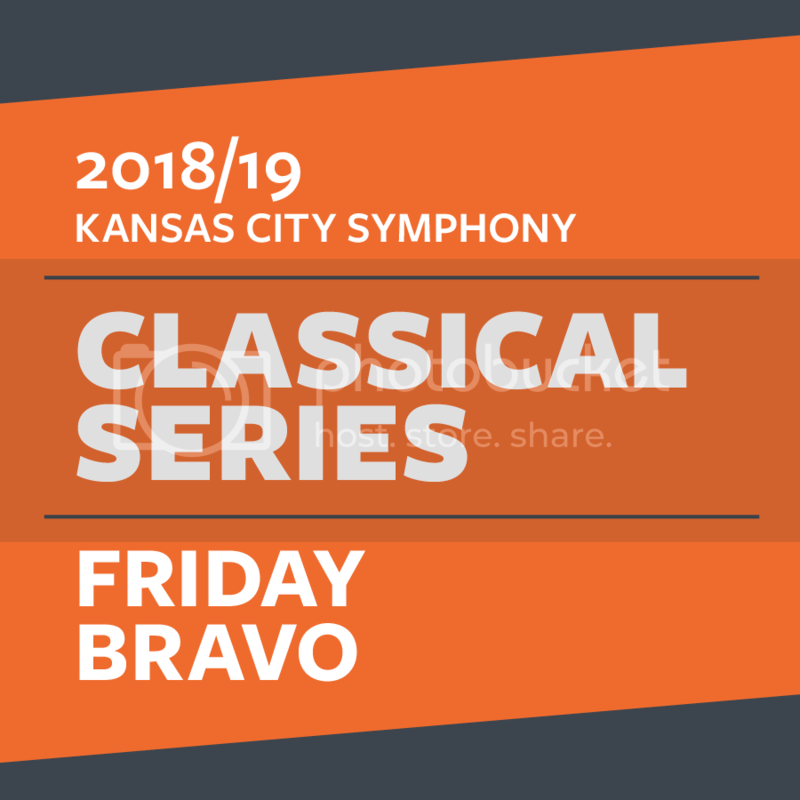 The Kansas City Symphony reserves the right to adjust seating assignments when necessary. Disney’s animated classic, “Fantasia,” prominently features Leopold Stokowski’s lush orchestration of Bach’s famous Toccata and Fugue in D Minor, and likewise, Hindemith’s Symphonic Metamorphosis converts earlier music (in this case, by Carl Maria von Weber) into an orchestral tour-de-force. The Symphony also welcomes back one of the world’s preeminent pianists, Yefim Bronfman, to perform Liszt’s Second Piano Concerto, an iridescent and dazzling work with a fiery finish.